However, I didn’t get a chance to go deeper and explain that while this is true, you have a great deal of power to influence how your audience views you and/or your business. 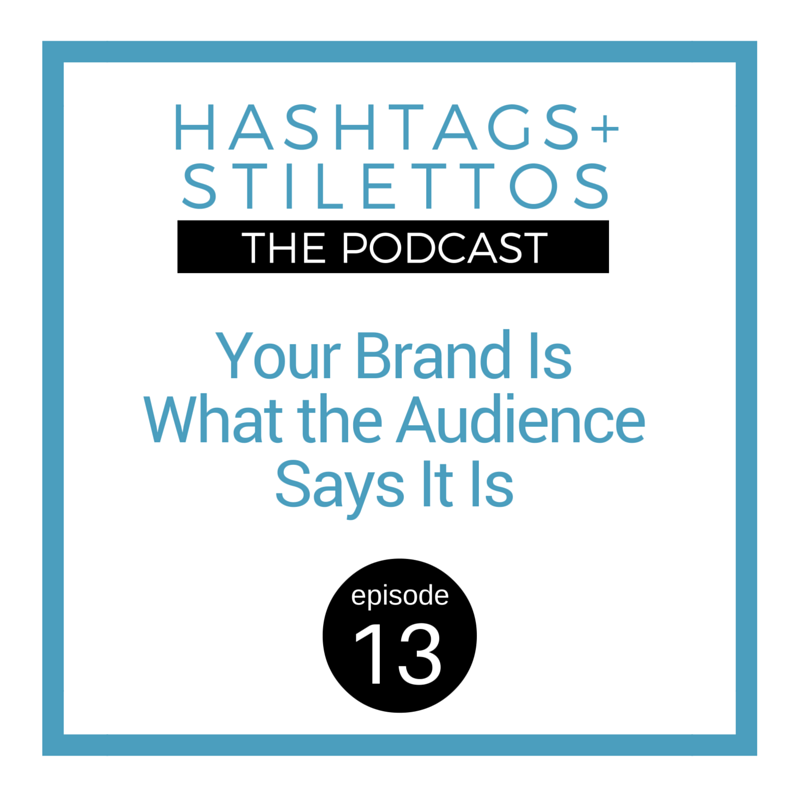 Your brand is what the audience says it is, but here’s how you can change their mind. Here’s how you can get your audience on board with your brand message. How to create a positioning statement for your personal or professional brand.